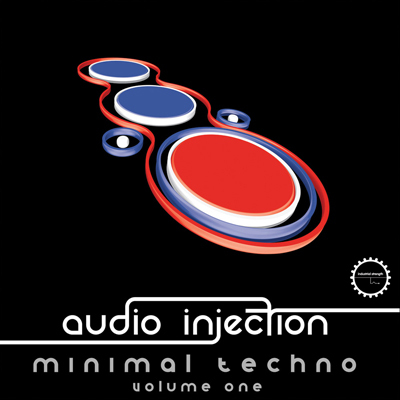 Industrial Strength presents Audio Injection - Minimal Techno Volume 1. A deep twisted 24 Bit sample pack with dark over tones and groovy loops to fire up your electronic music productions. With releases & remixes on Droid Recordings, 4 Track, Circle Music, Tora Tora Tora, Lazerslut, Smallroom, Impact Mechanics, Timefog and Prosthetic Pressings Audio Injection is no stranger to this ever growing electronic music genre. This superb Minimal Techno pack contains 170 highly usable samples available in Wav, Apple Loops, and Rex.2 formats. The pack is also available as a Reason Refill. This pack is also available for sale as a Reason Refill.